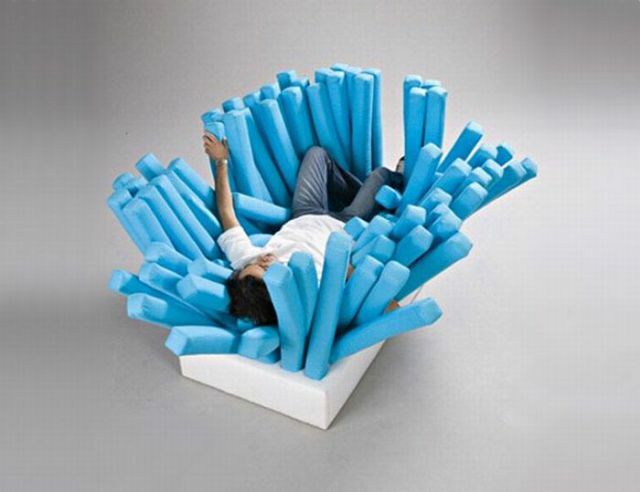 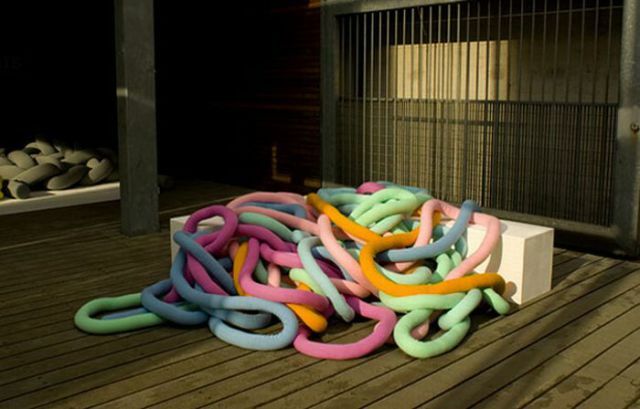 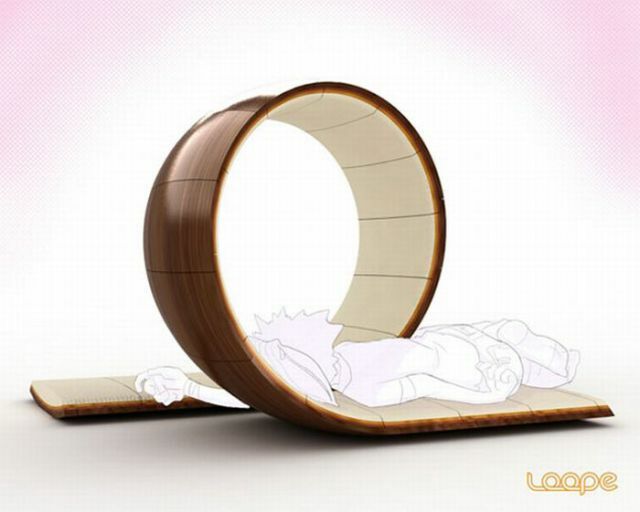 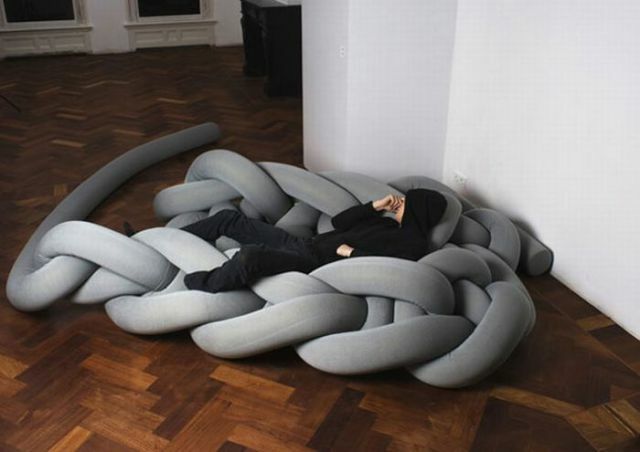 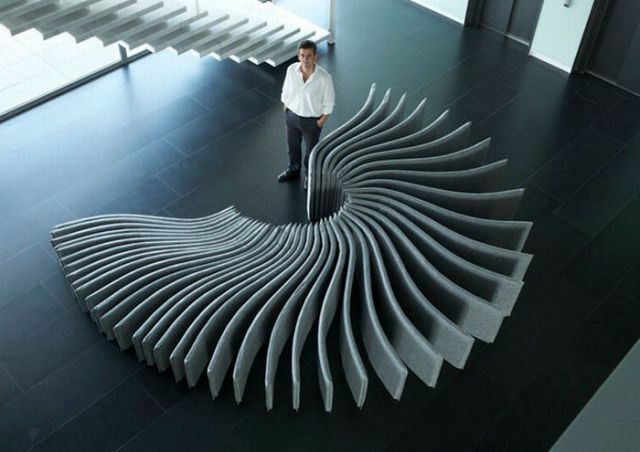 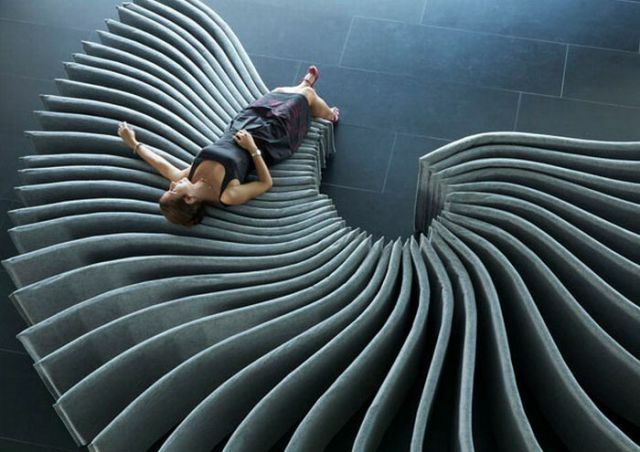 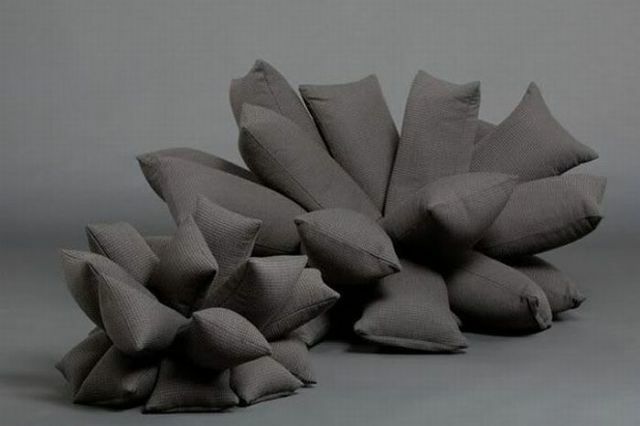 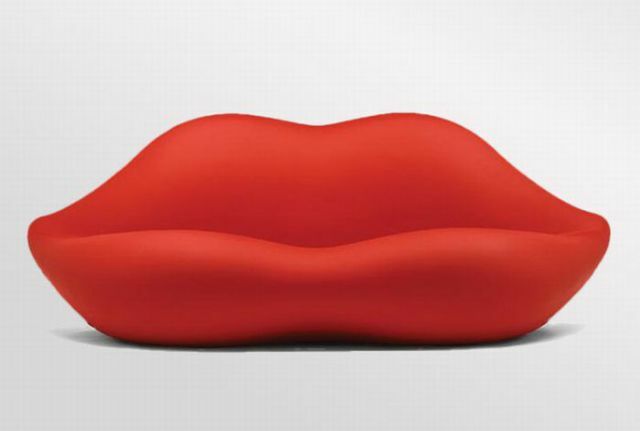 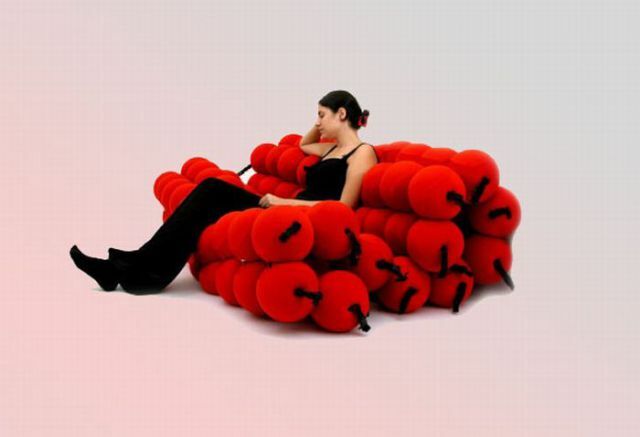 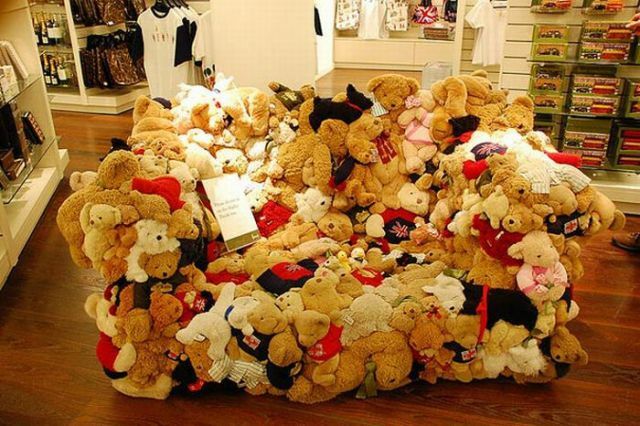 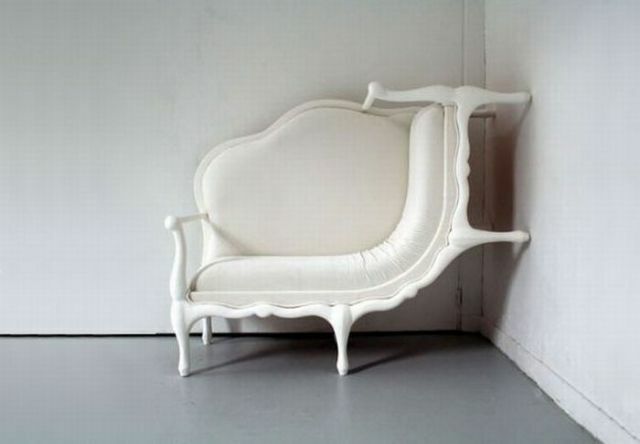 These are some very creative sofa designs. 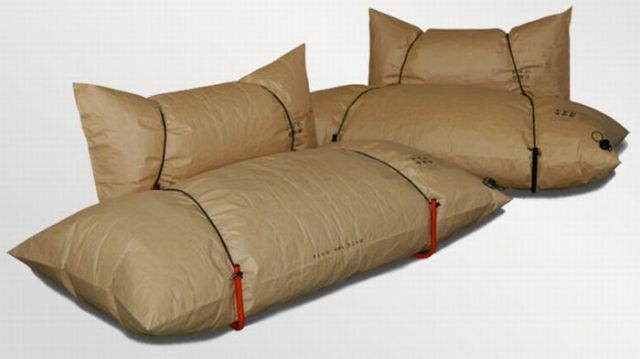 You can lie, lounge, rest, or sleep on them. 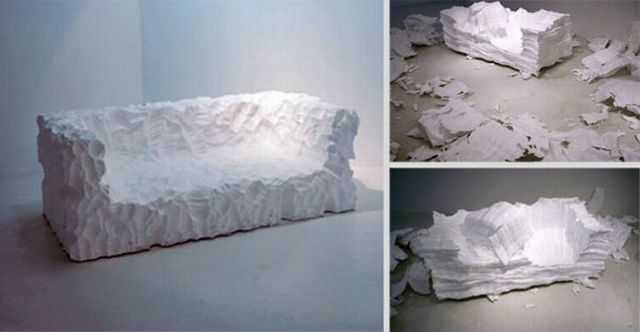 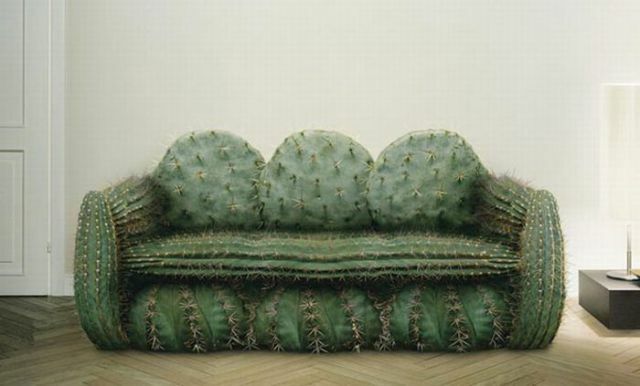 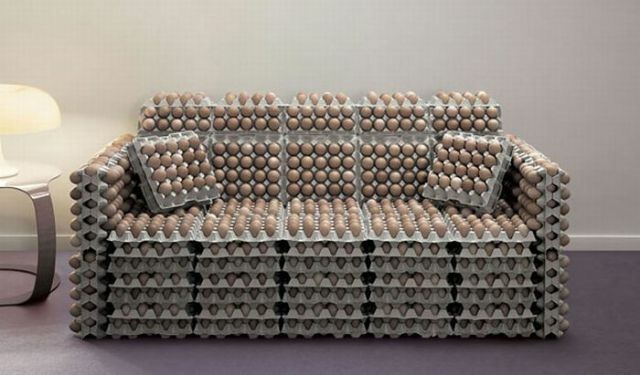 They are much more original than a traditional sofa. 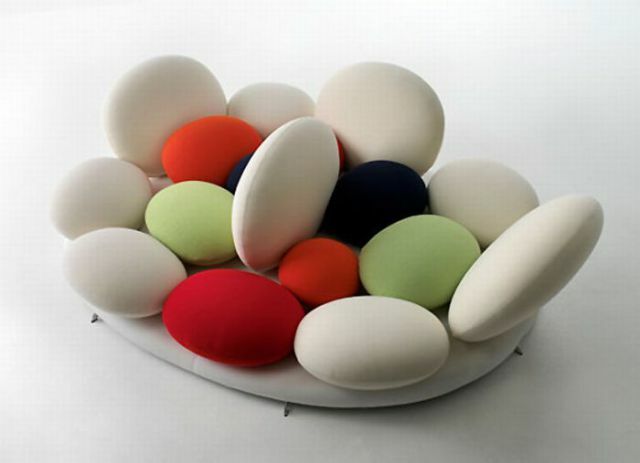 They come in all different colors, textures, shapes, sizes, and materials. 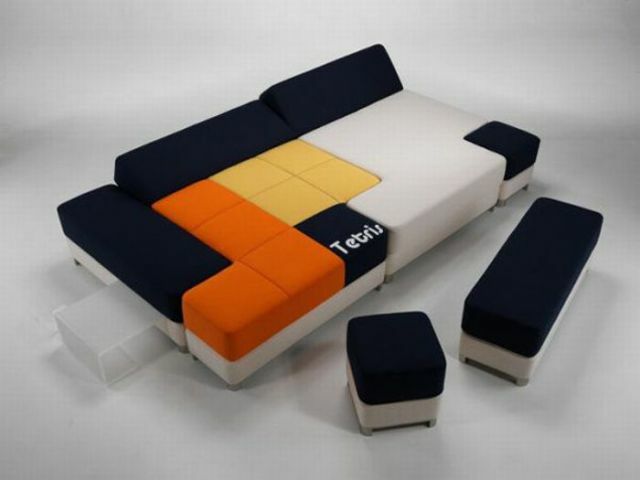 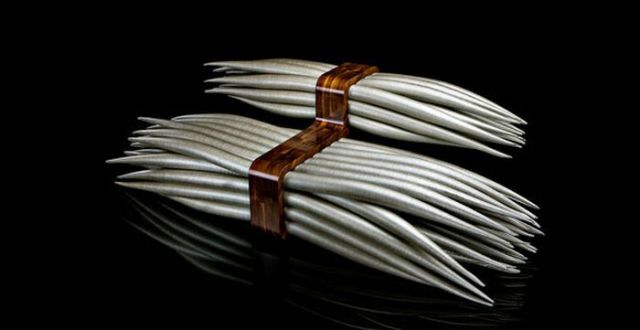 Taką sofę w kształcie ust widziałam w inspirodesign.pl Uwielbiam takie awangardowe meble.